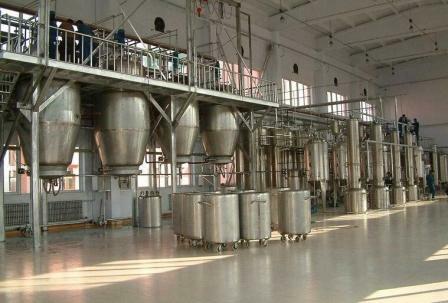 We are professional union of agriculture, who engage in goji plantation consulting, goji processing. 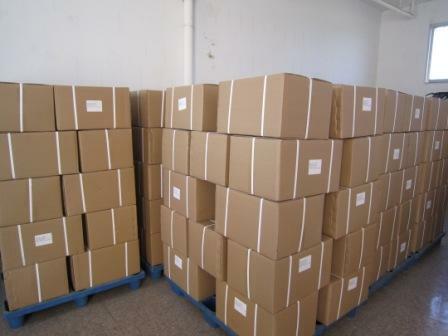 There is our warehouse in Los Angeles to respond more quickly for your requirements. 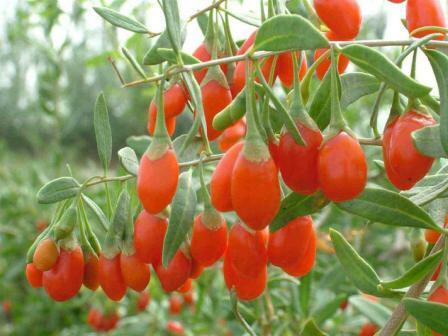 At present, in Ningxia Huinong District and Qinghai Delingha, we have built Organic Goji Berry planting base 400 acres and Goji Berry dried fruit and other products are exported to the United States, Canada, UK, the Netherlands, Australia, Japan and other countries and regions.The union located in the heart of goji berry`s origin Ningxia y we have fields in the Qinghai. Different from others, we have our own goji farm. 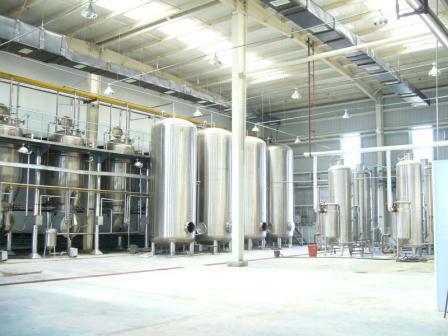 So it can be assured of best quality, and the price is also very competitive. 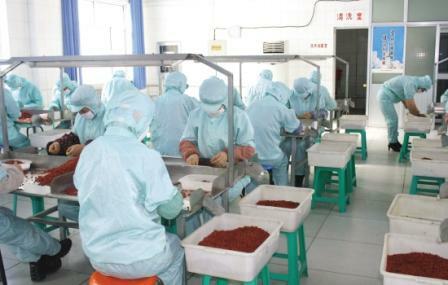 In order to make full use of Goji resources in Ningxia and deeply exploit the medicinal health care value, this year, the company started the deep-processing projects of high purity Goji polysaccharide and black Goji Anthocyanin, which have been identified as the Model processing enterprises of Chinese Goji berry by the local government.